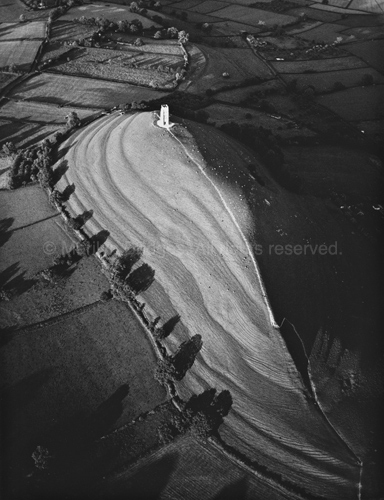 Marilyn Bridges Photography: Ancient Sites: ENGLAND, Glastonbury Tor, Somerset, 1985. All contents of this site Copyright © Marilyn Bridges. All rights reserved. Contact for Licensing and Prints.